It was Paula’s and Ryan’s birthday and a group of us headed to Lucky Shag for drinks, food and fun. 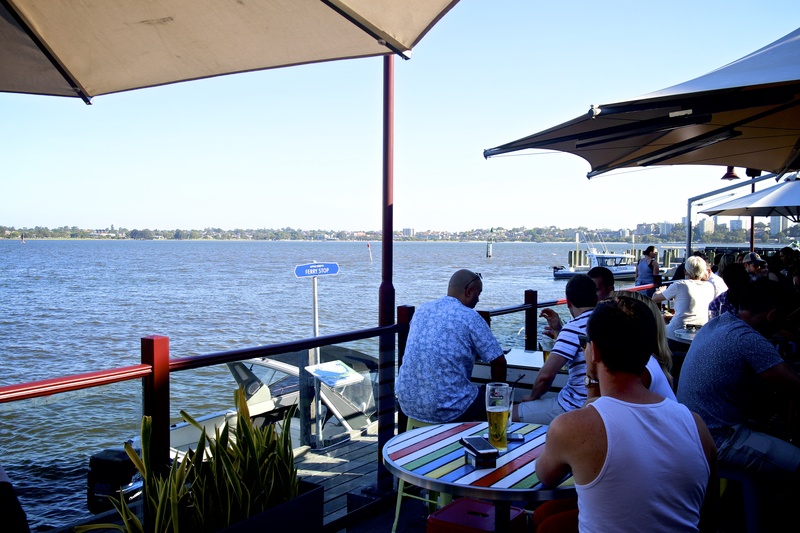 Lovely day and some lovely waterfront views along the Swan River! This entry was posted in CBD and tagged Lucky Shag, Perth, Swan River, Waterfront. Bookmark the permalink.